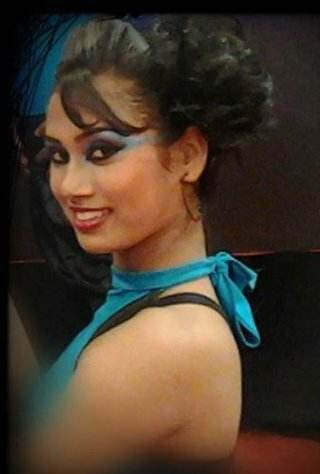 miscellaneous : Odisha Dancer in 'So You Think You Can Dance'. 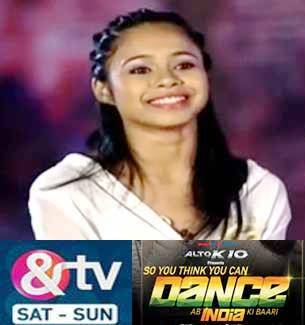 Odisha Dancer in 'So You Think You Can Dance'. In &TV there is a new dance reality show 'So You Think You Can Dance'. The show is being hosted by Rithvik Dhanjani and Mouni Roy.So You Think You Can Dance is on air with the judges the dancing diva Madhuri Dixit, and choreographer Terence Lewis and Bosco Martis. This show is an adaptation of the show So You Think You Can Dance franchise. Till date in most of the reality dance shows dancers from Odisha have dominated the winner list. Be it India's got talent where the prince dance group won the competition also the heart of the millions of Indians with their superb performance and group synchronization. In DID there have been winners from Odisha. This time there are two finalist in this new dance reality show So You Think You Can Dance'. They are Odisha's Roza Rana and Arundhati Garnaik have been selected in 'So You Think You Can Dance'. Roza Rana from Rourkela Odisha. #YummyMummy In the Modern times.